Back in the days, before me myself was even aware of my huge love for all things aesthetic and beautiful, there already were people in my life who knew…. Who knew and who slowly but surely introduced me into this ever changing, inspiring world of fashion and lifestyle to feed my love for beauty. It all began about 10 years ago when I got this -way too chic- beautiful black Prada evening bag as a gift. I remember just wanting to display it at the time, and admire it, as it felt sooooo out of reach. Now, 10 years later, it feels like I have finally, completely grown into this beautiful classy bag, that I now wear with big pride. 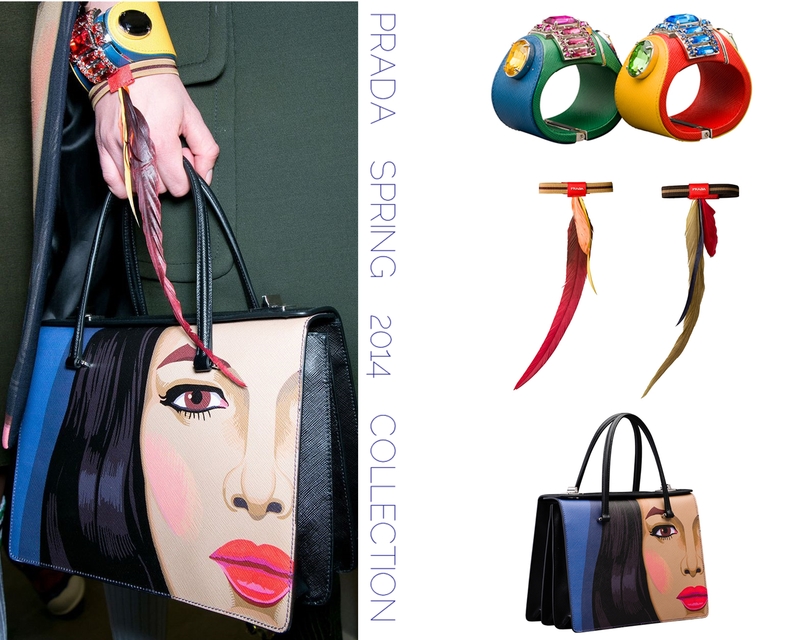 The bag has become a symbol to me and the reason why I still keep an eye on the Prada collections that always unexpectedly surprise me. I love how Miuccida Prada always seems to create collections for women who are fearless in their fashion choices! I guess Prada, for me, simply symbolizes the discovery of a passion, that has started with a gift and that was fed by all those wonderful people I had the privilege to meet along the way. You all have been a huge blessing as I so much love what I am doing right now!